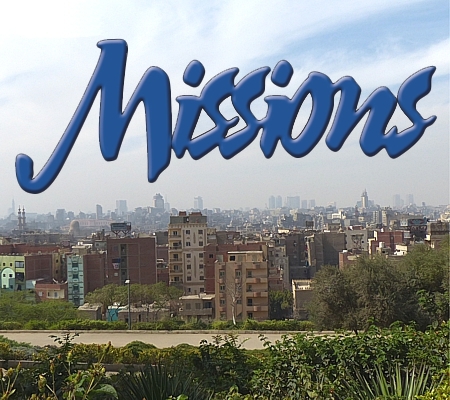 Missions Mindset features content from recent editions of “Missions” – a magazine that offers editorials, reports from workers, and news about what God is doing around the world. 12 Are We Asking The Wrong Question? 25 Jesus What Are You Doing Here?